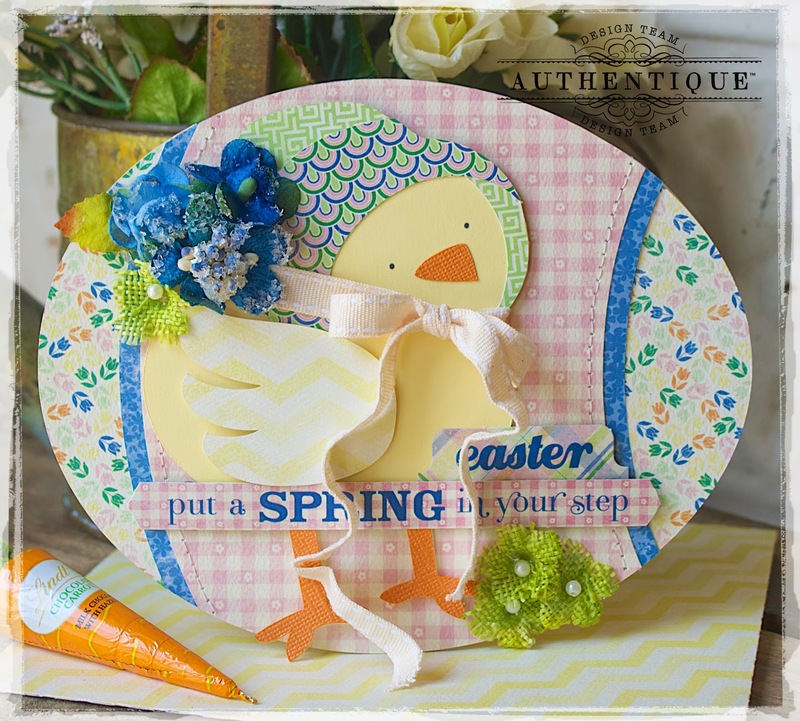 Put a Little Spring in Your Step with Authentique Paper & Petaloo! Hey everyone, I'm super excited to work with Petaloo featuring the "Treasure" collection by Authentique Paper. For my project today, I created a fun chickadee card using the Textured Elements and the Botanica Collection from Petaloo, and for the card, I used some SVG Cuts which are a fun way of electronically die cutting your pattern paper and then piecing it all together. I hope you enjoy! These blooms add such a fun textured element to any project, and I just adore the chunky glitter that adorns the royal blue blooms from the Botanica Collection. They are beautiful! 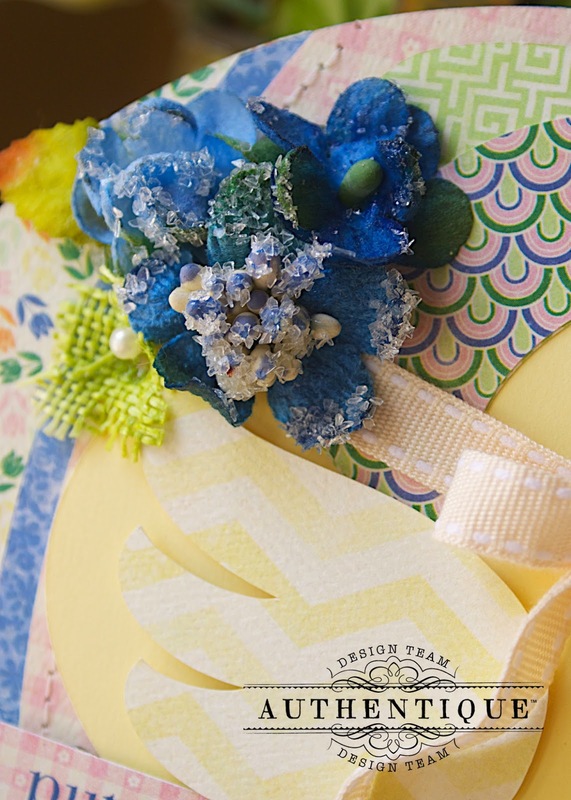 The burlap texture on the pistachio blooms adds a fun natural touch to your projects and I think these were the perfect pieces to compliment my card. How sweet is this "Treasure" collection? Living in South Florida, we didn't have much of a Winter, but I bet this collection is a sweet welcome to all the northerners that had to endure a long harsh snowy season. This is the perfect collection for Easter and the ideas are endless. 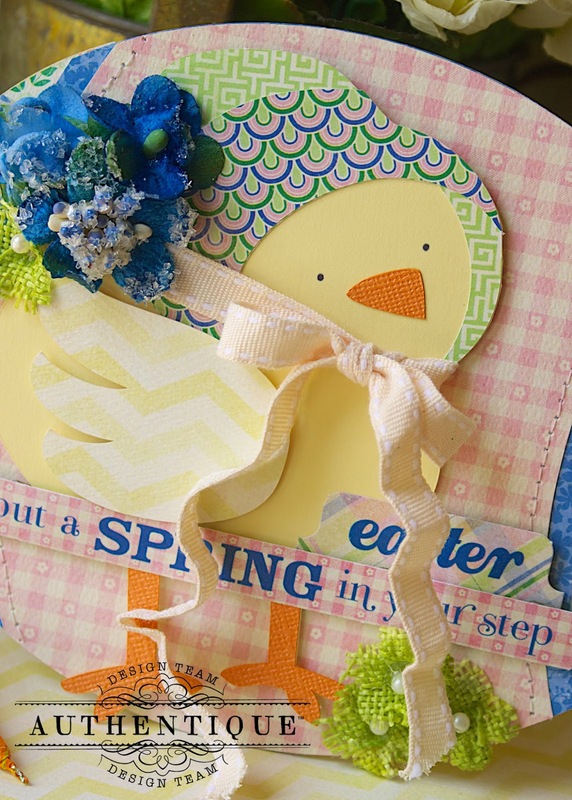 I added some Fancy Trims, also by Petaloo as a bow around the chick's little neck, and a fun sentiment die strip along the bottom of the card. 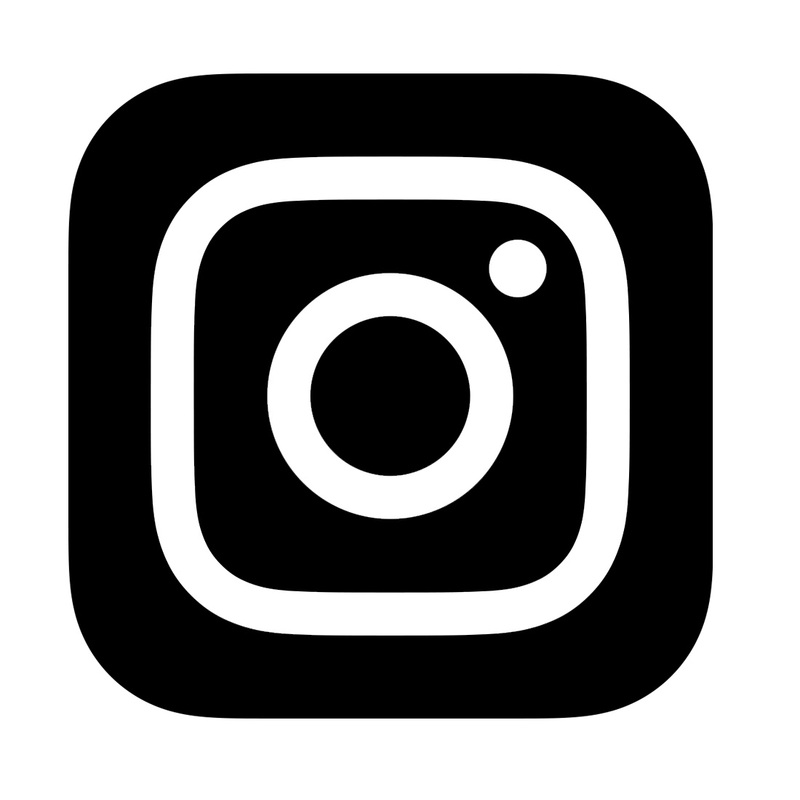 If you have an Eclips, Cameo, or Cricut, which are so popular these days, then you will find creating a card like this is so simple and fun. I simply downloaded the "Hippity Hoppity" collection from SVG Cuts and created the "Chick" card from the collection. I also created a custom envelope from pattern paper from the "Treasure" collection, so your card will arrive in style and completely match the inside . 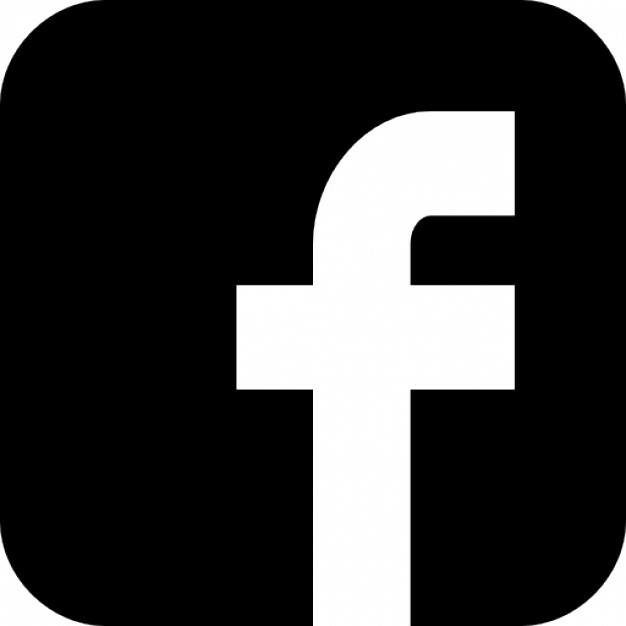 I hope you've enjoyed my project today, and I hope I've inspired you to create your own. Authentique Paper, "Treasure", "Cheery", "Adorable", "6x6 bundle" and "Components"
Petaloo, "Sugared Mini's, Royal Blue", "Burlap Blossoms, Pistachio"
Petaloo blooms...who doesn't love them? When paired with Authentique products you simply can't create fast enough! I kid you not, I created this 'hello spring' wreath in an hour. I started with a small, plain twig wreath, I then added several Easter egg stems to coordinate with my spring theme. Next, I added lots of Petaloo blooms - as you can see I'm a huge fan of those beautiful burlap blooms. 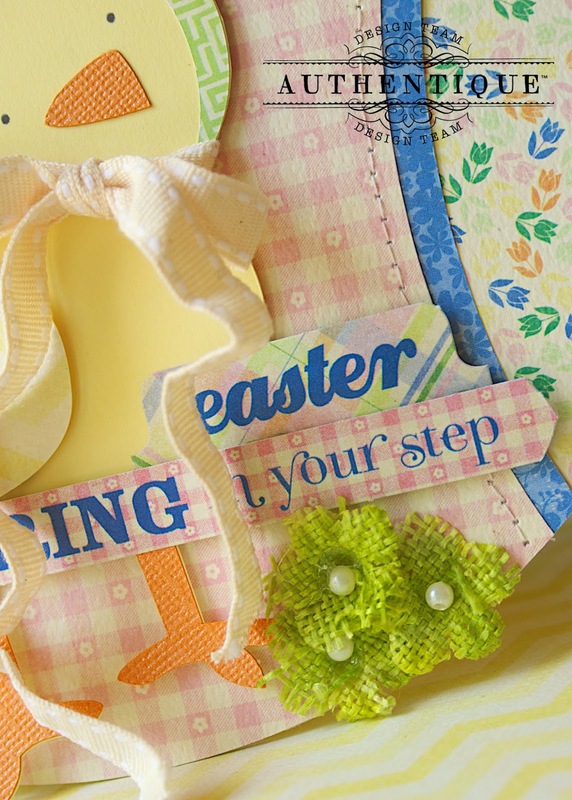 I finished my wreath with several Treasure Collection components, including the 'hello spring' sentiment. Now this pretty wreath is gracing my front door! I am mostly a card maker versus paper crafter. The chickadee card is just so sweet! I really love the lovely wreath...the burlap blooms are perfect for a spring wreath! Absolutely adorable! Such amazing inspiration! Love Authentique and Petaloo! These cards just make me waddle with pleasure. Hilary's card is delightful! LOVE Erica's wreath also! TFS! I love each and everyone of these spring time projects. I wish I could smell these beautiful flowers, I am so ready for spring time blooms!! Your creations are lovely! The wreath is so creative! 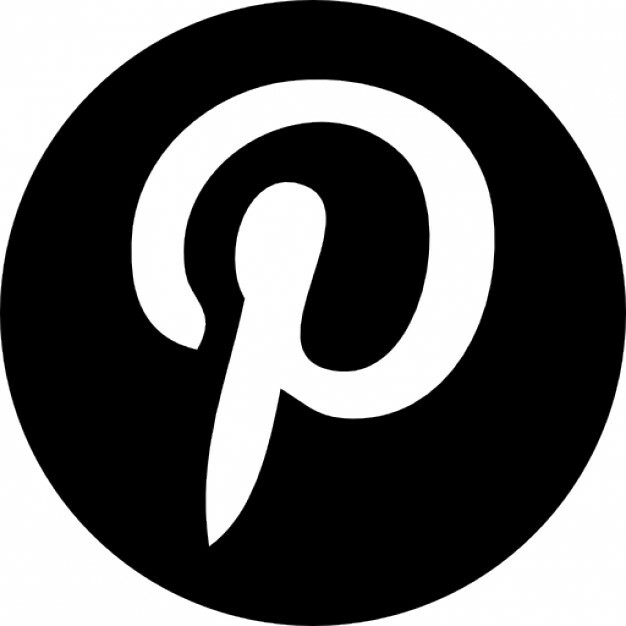 I added it to my Pintirest, That's Clever. I like the card but have no one to enjoy it!!. LOVING what the team is doing with these products!! The chickie card is adorable. Reminds me of a sweet children's story illustration!! So cute!! Also love that gorgeous wreath!!! The eggs and the burlap flowers are amazing! Great use of these fabulous products!!! Love the chicken and the egg. Which came first? The flowers are so pretty and really pop from the design. The wreath is beautiful. the soft colors of the eggs really look great on the grapevine. 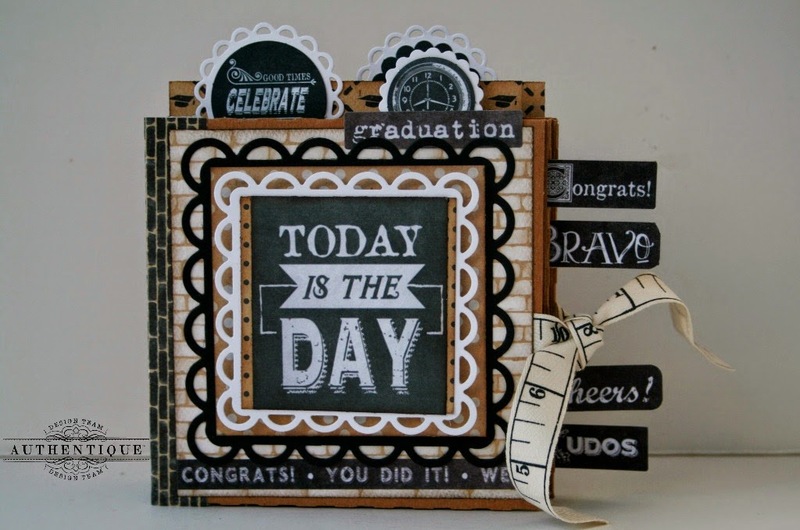 Fun projects starting with the adorable card. Love the layers and how cute it is. The wreath is amazing and so perfect for spring with those gorgeous burlap flowers. Would love to have it hanging on my door right now. Great job by both designers. Such beautiful pieces today!!! The chickadee card is so beautiful that it actually could serve as a Home Décor piece as well as the gorgeous wreath!!! What gorgeous inspiring work today! Very sweet - thank you! Love the adorable chic card!!! The wreath is so springy too. 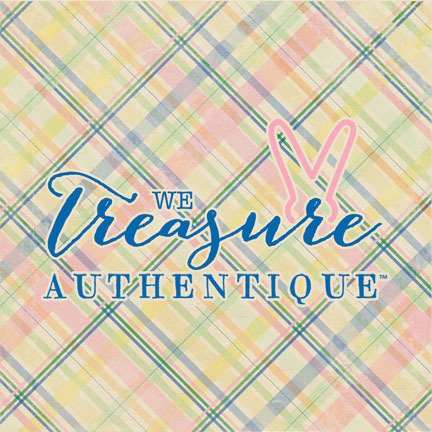 I love how the Treasure Collection embraces Easter and spring! Love both Hilary and Erica's Spring projects had to Pin! Those burlap flowers are soooooooo pretty ! Love the spring wreath! Thanks for the chance to win! Both projects are beautiful, but the wreath is so delicate and so beautiful, I lvoe it! Wow, such gorgeous projects! I especially love the wonderful wreath a lot! Team Authentique, well done today, nice showcasing of Authentique with your inspirational projects. The first project makes me smile and the wreath is awesome. Thanks for the inspiration. What an adorable card and pretty wreath! I love the embellishments. Sweet card and a beautiful wreath! I love the pretty embellishments! Love the texture the burlap blooms add! That card is darling! I love the duckling with her Easter bonnet on. The wreath is beautiful. Now I want to change what is on my door immediately. I simply have to move my crafting into this century. I need a die cut machine. But I know I can also do this by hand. Thank you for the beautiful inspirations.